New Year, New You! - Shane Co. 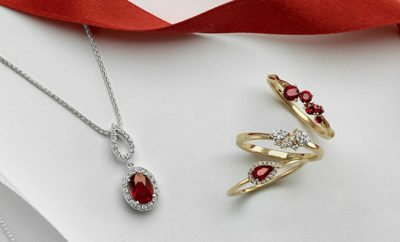 The new year is here and it’s the perfect time to gift yourself something new. Right now, we’re loving colorful gemstones that are sure to make you stand out in 2017. Here are a few of my personal faves! 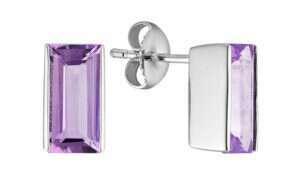 These amethyst baguette earrings showcase the geometric jewelry trend. Your favorite celebs rock this style, so don’t you think it’s time you do too? 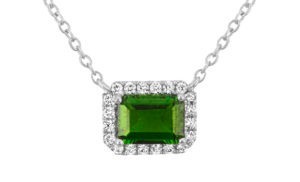 This chrome diopside necklace has a stunning green color. Whether it’s a big night out or a day in the office, this eye-catching piece will brighten any look. 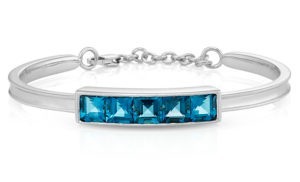 This London blue topaz bracelet is the perfect finishing touch for your look! You can wear it with anything and the vibrant color will turn heads. The most important thing in the new year is to create the best new look for you! 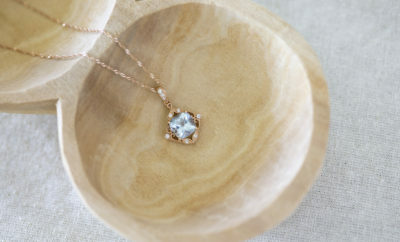 Treat yourself at your local Shane Co. or visit ShaneCo.com. Jenni began working as a Sales Associate in the St. Louis store in October 2012. 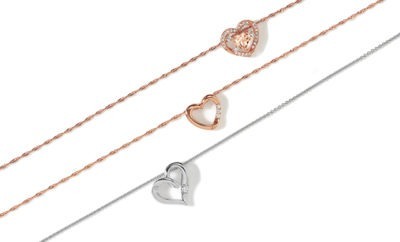 In that role, she teaches customers about jewelry and loves to help them find exactly what they are looking for. Jenni enjoys working for Shane Co. because she is able to deliver excellent customer service and create meaningful experiences. When Jenni is not helping customers pick out jewelry, you might find her trying out for reality TV shows and participating in local musical theater.